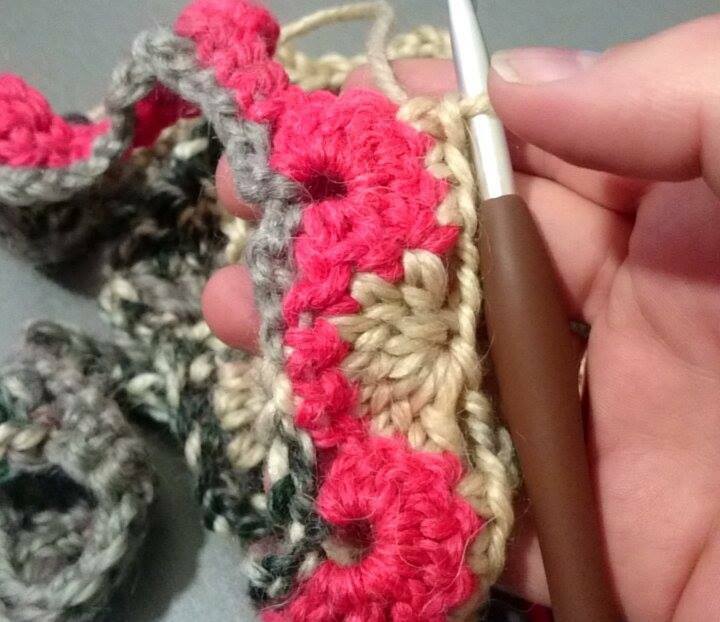 I spent most of the weekend on the couch crocheting – a very lazy, enjoyable couple of days! Firstly I used my new blocking pins for the first time to block my Sophie’s Universe blanket that I finished back in May. 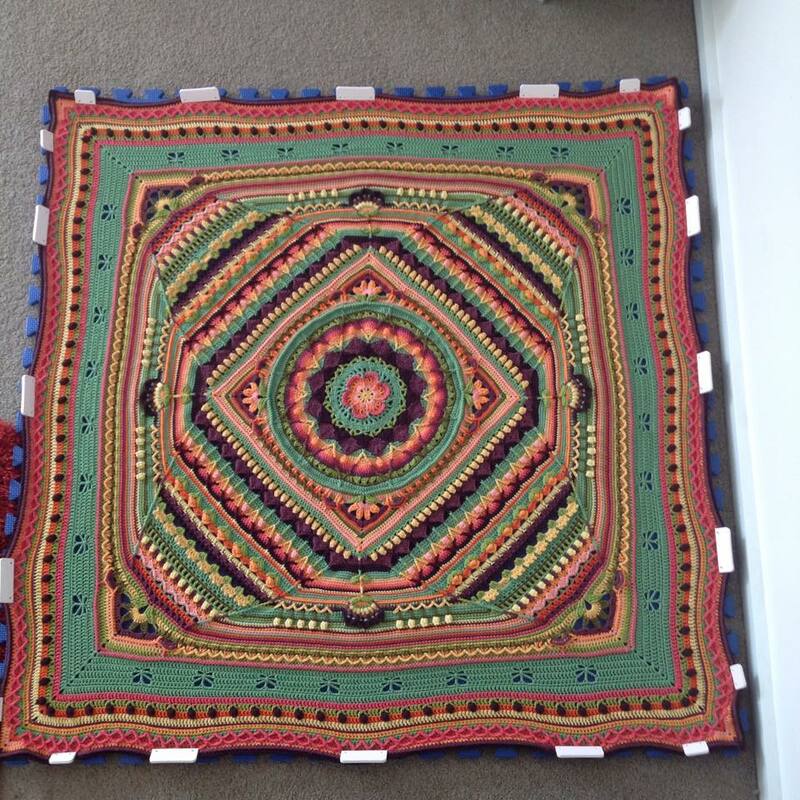 It was pretty square already and I’ve been using it unblocked for months, but I needed to officially straighten it up so I can enter it into the Royal Hobart Show in two weeks. This was actually the first time I’d seen it all flat on the floor, and I had to climb up onto furniture in order to take some photos of the whole thing. 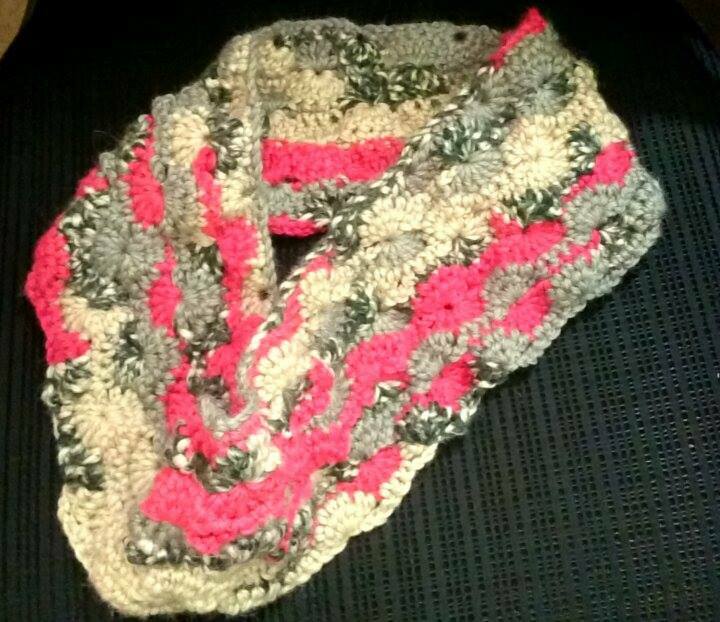 I decided to crochet another slouchy. 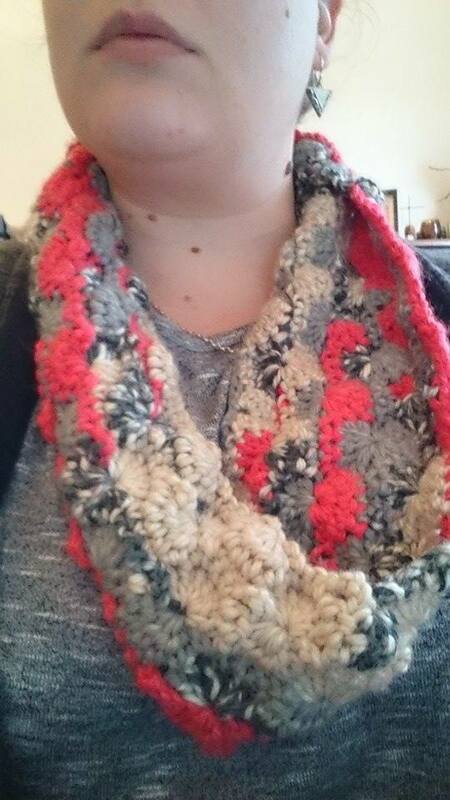 This was my second attempt, since the first was crocheted in acrylic and thus pretty stiff and not slouchy-like. I used some beautiful hand dyed merino in order to get a softer result, and bought a pattern from Ravelry, which can be found here. 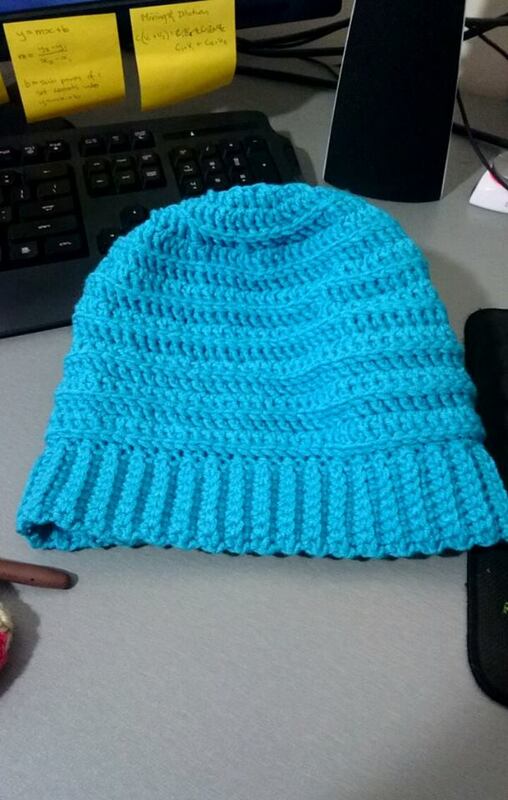 I loved using this yarn, however the finished product was more like a beanie than a slouchy as it was too small to actually ‘slouch’ on your head. 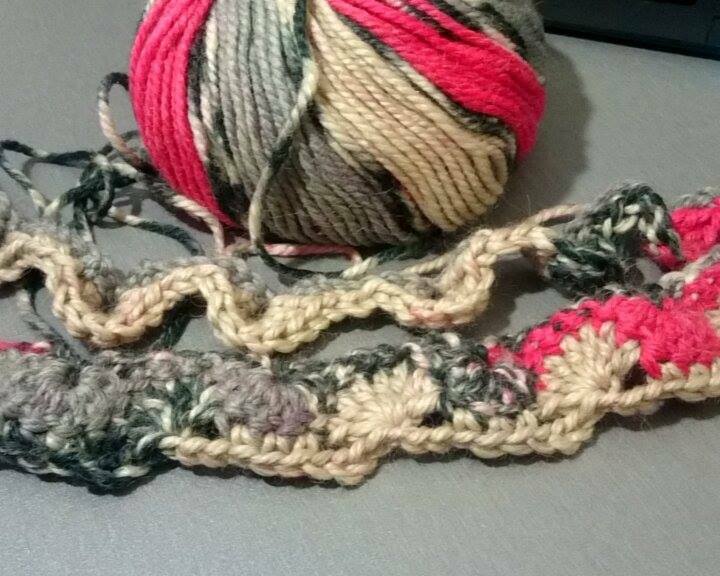 I guess it doesn’t help that I have a rather large head, but if I try this pattern again I will make some pattern repeats to make it longer. 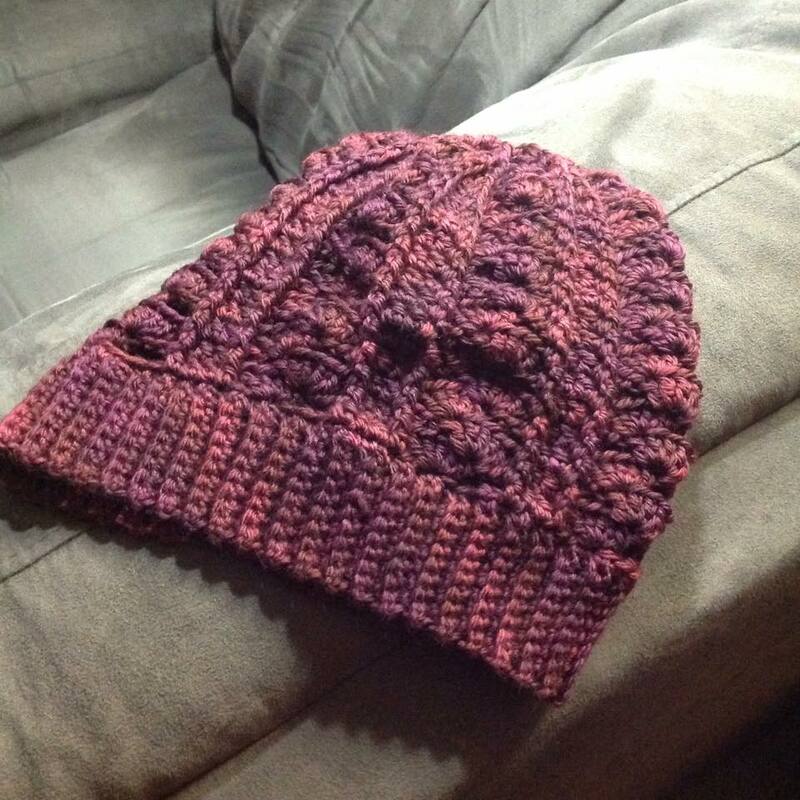 The pattern was lovely and simple though, and recommend (if you want a beanie!). I then spent the rest of the weekend working on my Spectrum blanket, which is actually the Summer CAL blanket by Amanda Perkins. After spending hours and hours and hours and hours (and did I mention hours?) weaving in ends and starting to stitch the squares together (in different colours so that the joins would be invisible – resulting in MORE ends to weave in argh) I’ve decided the next large project I work on will be in ONE colour so that I don’t have all those frustrating ends! 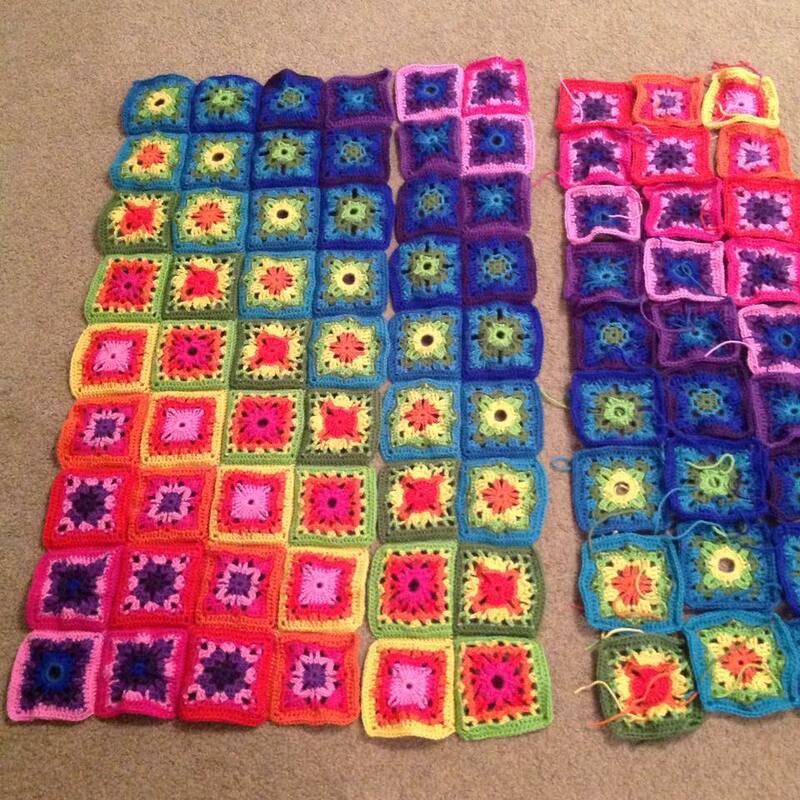 The blanket is looking good though, and I’ll be very happy with it once it’s finally finished and blocked.